What a combination of contemporary style and usefulness! 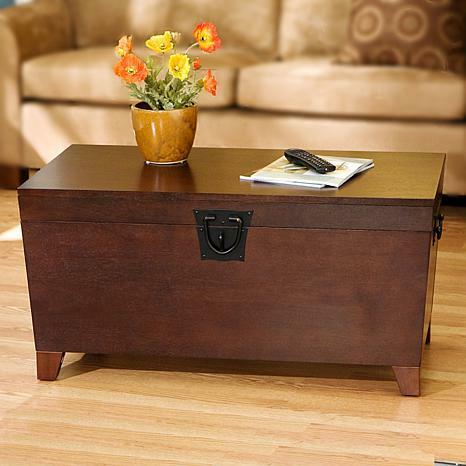 This wooden trunk will not only help you organize your living room by giving you extra storage, but also look great. Black metal handles complete this simple design. 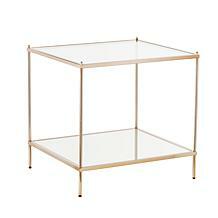 This piece of furniture is perfect for our needs in holding pillows and a thick blanket. It is also servicing as a table. 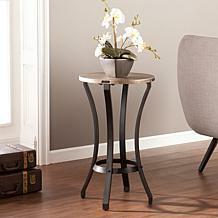 The table was easy to put together and closes very softly. It looks beautiful and functions well. Looks beautiful and better than a furniture store product!!! 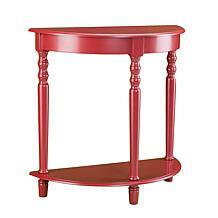 This table is great quality and very sturdy. The hinges on the table top are very smooth, and spring loaded making it very easy to open. It only took me about 30 minutes to assemble. I love this table! This table is one of the best that I've ever owned. 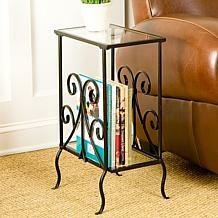 I bought the two end tables also. They were so easy to put together. Everything had predrilled holes. The packaging of the small items needed to assemble was unbelievable!! They even included tool needed to assemble. These tables are worth twice what I paid for them! Thank you HSN for providing quality items to purchase.